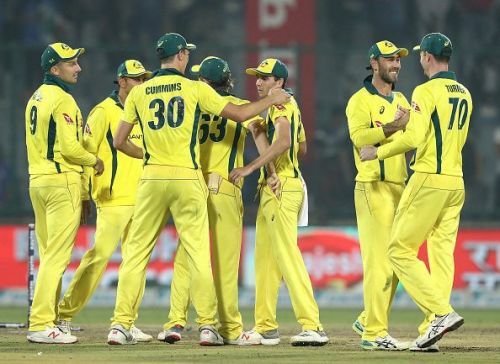 After their historic win against India, Australia are on a high and setting off for a new challenge – taking on Pakistan in the UAE. The ‘hosts’ for this series may not pose as big a challenge to the Kangaroos as India, but it would still be a good opportunity for the visitors to continue improving themselves en route to the World Cup. Pakistan, on the other hand, remain as unpredictable as they have always been. While their performance in the South Africa ODI series wasn’t bad, it is nearly impossible to foresee what kind of result they would produce in this series. With key players rested for these 5 matches, it is even more perilous to make predictions. But there are great opportunities for certain members of the squad to make a strong case for World Cup selection. It wouldn’t be wrong to describe Australia as the favorites in this contest. Their win in India must have boosted their confidence immensely. Initially, this series was expected to witness the comebacks of Steve Smith and David Warner but the selectors have decided to not rush them. Still, there are plenty of important questions that will be answered in this series. As it is the last chance for both teams to test themselves in an international ODI rubber before heading out to the UK, all matches would be keenly watched. Let’s look at the biggest topics that will come up during the course of the series. The victory in India was achieved, in large part, by the Australians due to the splendid batting of some of their players. 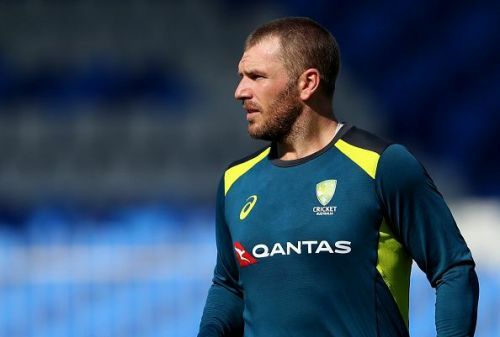 But one person who is still facing pressure and whose place would be under serious doubt if he doesn’t perform is, ironically, the captain Aaron Finch. People like Ian Chappell had demanded his dropping from the ODI side earlier. While he was able to get one good score under his belt in India, still questions remain about his technique and consistency. With Khawaja and Handscomb having cemented their place and the return of Smith and Warner very likely, Finch’s spot in the team could be threatened. It is not clear who Australia intend to hand over the captaincy to if the incumbent is dropped but arrangements will be made. The weakness of Finch against in-swinging deliveries would be probed relentlessly by Pakistani seamers, especially Mohammed Abbas. Therefore, for him, this is a do-or-die battle. If he fails against Pakistan, his World Cup campaign may be over even before the event starts.